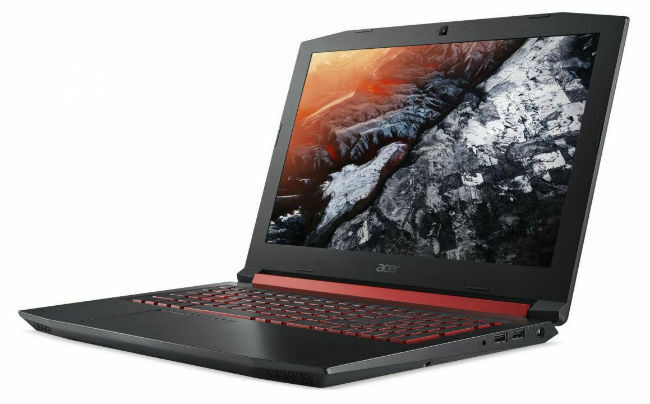 Acer is planning to launch a bunch of new devices at the Computex event in Taiwan. 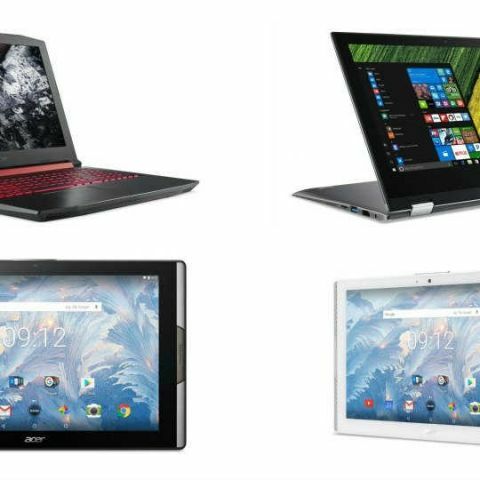 According to reports, these include the Acer Nitro 5 laptop, the Spin 1 convertible, and the Iconia 10, Iconia One 10 tablets. The Nitro 5 is a budget gaming laptop aimed at casual gamers, while the Spin 1 is a lightweight device for office workers. 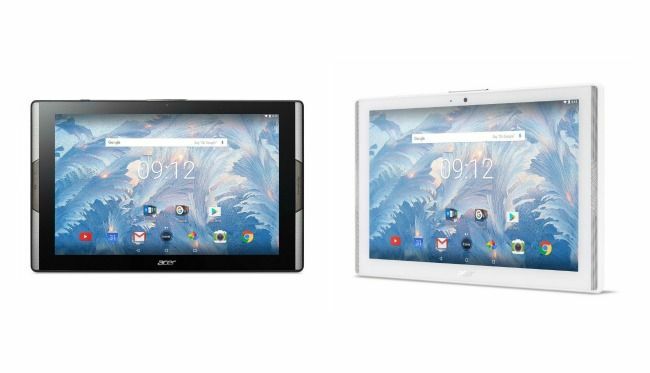 The Acer Iconia Tab 10 is an entertainment-centric device, while the Iconia One 10 is meant for business use. 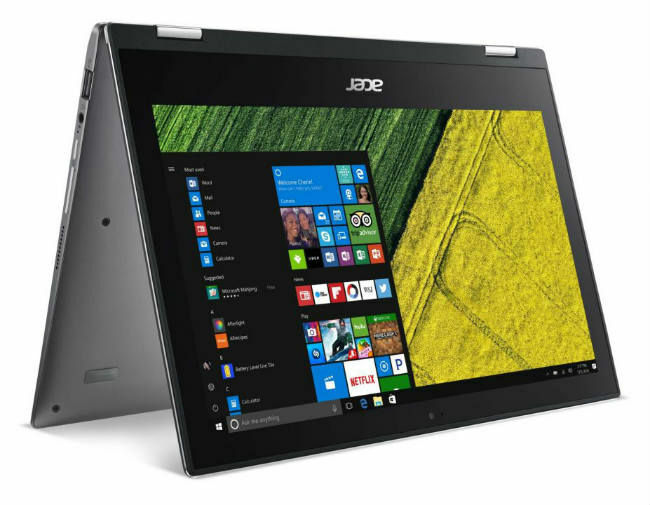 The Acer Spin 1 convertible comes with a metallic build and comes with the option of Intel’s Celeron or Pentium processors and up to 4GB of DDR3 RAM. The device sports an 11.6-inch Full HD display that can rotate up to 360 degrees and offers up to 128GB storage. The device runs Windows 10 and is compatible with Windows Ink. The device is priced at $329 (approx. Rs. 21,200). The Iconia Tab 10 is aimed at offering a good entertainment experience and comes with a 10-inch Quantum Dot display with four speakers. The device is also 9mm thick. The Iconia One 10 is meant for business users and comes with two microUSB ports, both of which support OTG. The device is powered by a quad-core MediaTek processor and runs Android Nougat. We spoke to the company PR and there is no word on an official Indian launch as of yet.